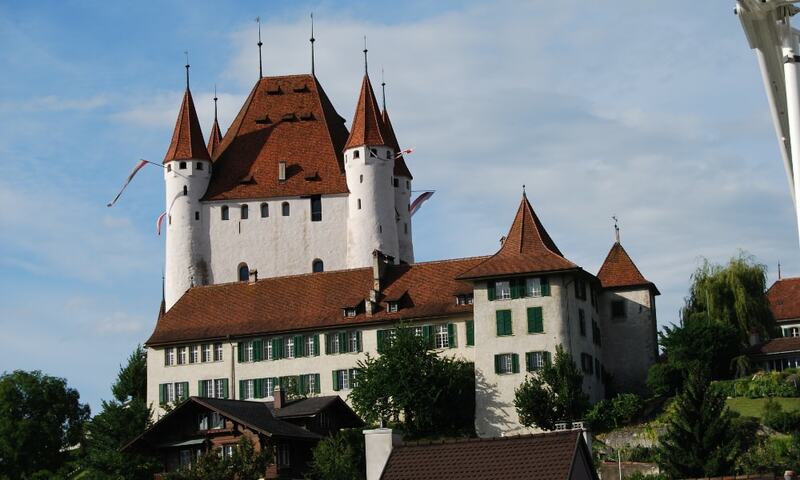 Thun Castle is a castle in the city of Thun, built in the 12th century; today, it houses the Thun Castle museum, and it is a Swiss heritage site of national significance. The castle museum is housed in the five floors of the tower, and includes cultural and historic displays showing the development of the region over some 4,000 years. The great hall is used for concerts or plays, and can be hired for private events.